Pine book makes Maine Public Radio’s Summer Reading List! Two months till publication and the Pine book is the number one new release in the hotly contested Trees and Biological Sciences category! 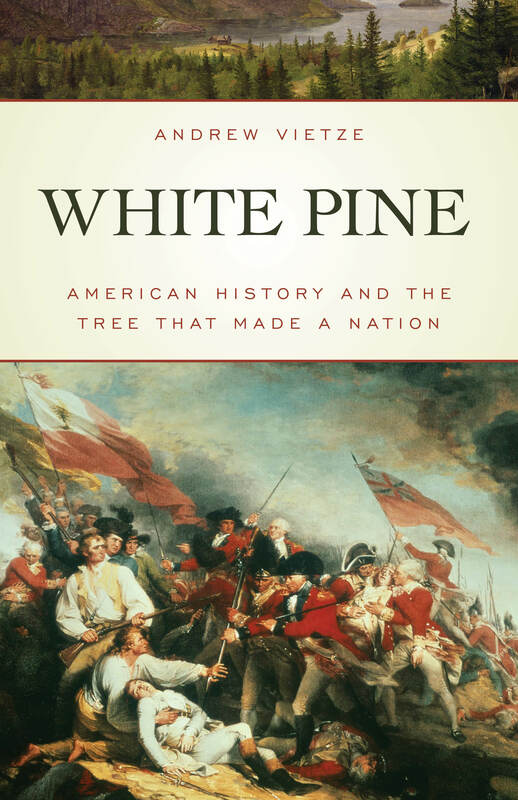 New cover and title for the epic pine book. . . Long-awaited new book is up for preorder on Amazon! Original cover. Cool day when you make it into the dictionary (Merriam-Webster, since 1828), scroll down for usage of the word aesthetics, and the Sierra Club Book Club selects your work for discussion. . .
Just shipped another new children’s title for Rosen, this one about famed Chinese explorer Zheng He. Due out later this year. Interesting new roundup of favorite TR books by TR writers at Signature Reads. Had to include my boy Sewall. Hot piece in the new Down East. Read it here. The new book about Kublai Khan, everyone’s favorite Mongol, is now available for pre-order at fine bookstores everywhere. New interview on Portland’s NBC affiliate for a series about Maine mysteries. Find it here. Prepping for a trip to Cape Canaveral to do a scriptwriting project for the Kennedy Space Center. Excited to be working with the great Q Media once again! 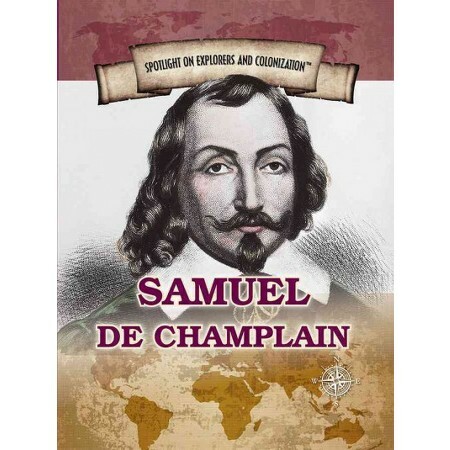 Just shipped the next book – another kids title for Rosen – about the legendary explorer Samuel de Champlain. Look for it early next year. The Travel Channel episode featuring Boon Island is now available to rent at Amazon. (I had cellulitis of the nose during filming, and there are several plot elements that are not quite right, but “Monumental Mysteries” (Season 2, Episode 3) gave it a good go. Wrote a web exclusive about the Wounded Warrior Project for AMC Outdoors that just came out – held up by scandal. Read it here. Began shooting – at least it was my first day – on the documentary about Merrymeeting Bay that I’m scripting for filmmaker Mark Ireland of MI Media. Visited the old Scots-Irish community of Cork on the Eastern River in Dresden, which was wiped out by native raids in the early eighteenth century. New piece in AMC Outdoors out now. Read it here. I’m in the Smithsonian! Actually, just part of the fabled institution’s recommended reading list on its travel website. But I’ll take it. 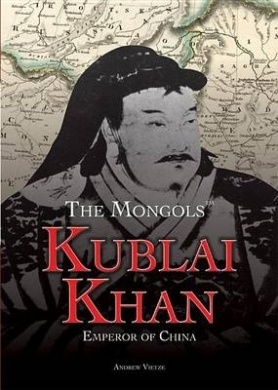 Just finished writing a book for kids about everybody’s favorite Mongol, Kublai Khan, for Rosen of NYC. Due out later this year! 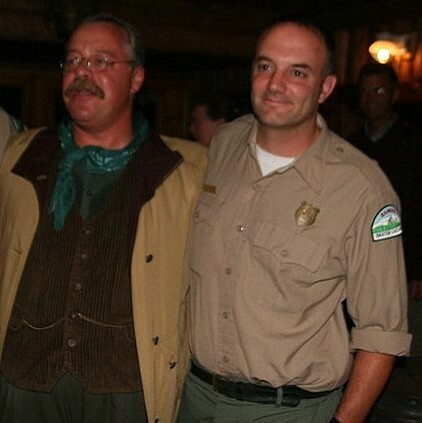 Honored to be asked to speak about Theodore Roosevelt by the National Park Service as part of their centennial celebrations. I’ll be at his old place in Oyster Bay, now Sagamore Hill National Historic Site, in August.